Summer is just around the corner. How will you spend the summer time? 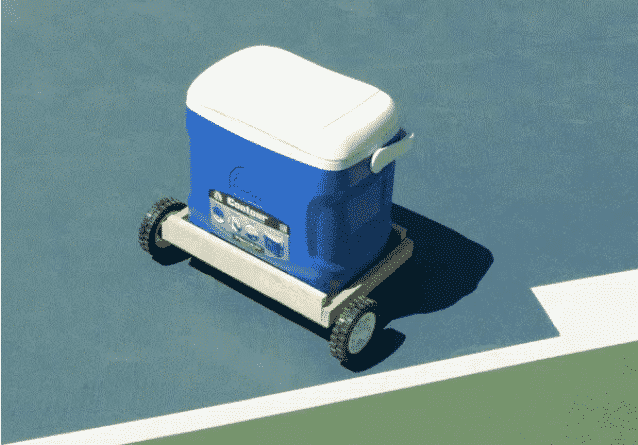 The autonomous robot cooler built with Arduino and controlled by smartphone could be the best company for you in the vacation time. 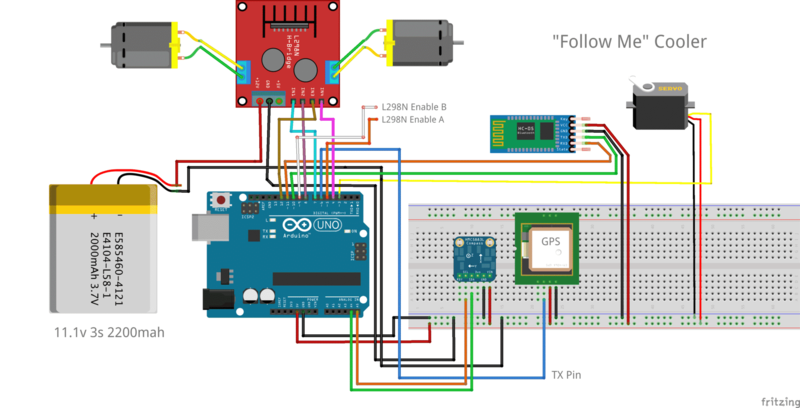 Here is a hardware project shared on Hackster.io that Hacker House use Arduino Uno to build the “follow me” cooler connecting smartphone via Bluetooth and navigating with GPS. 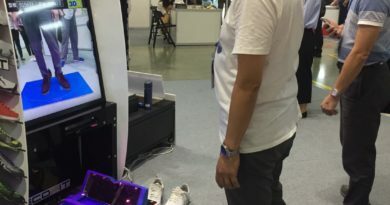 How to Build the Robot Cooler? 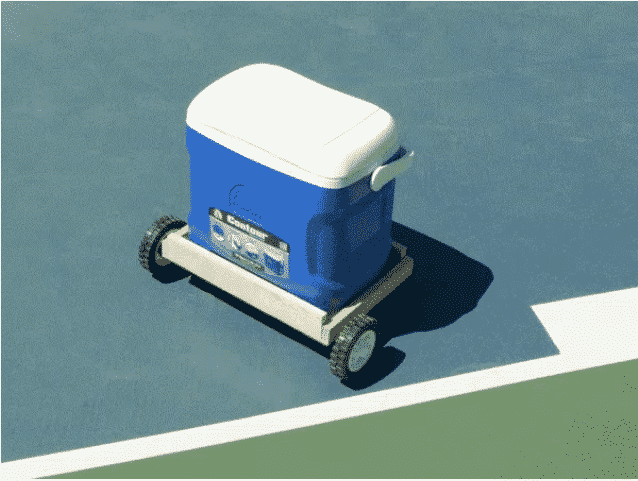 To make an autonomous cooler controlled by app, there are 6 parts the makers prepared, including base, box for components, wheels, electronics, motorized lid, and app. Firstly, the makers used MDF boards and planks to build the base of the robot and utilized the planks to make a small box to accommodate the electronics. As to the wheel part, 3D printing is applied to make the bracket and connector. Then, the makers used the bracket to mount the motors and mounted the wheels on the motor shafts. 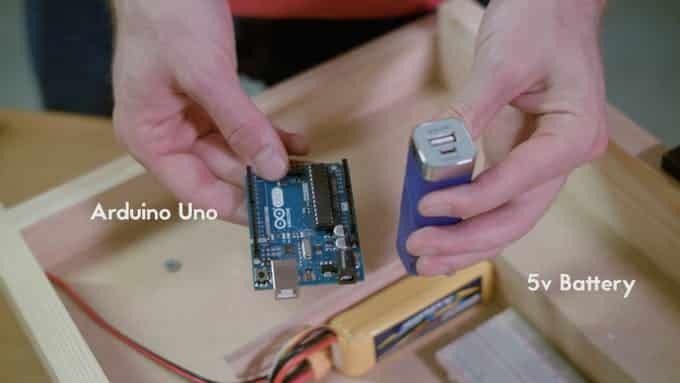 The electronics part is composed of an Arduino Uno, sensors, Bluetooth, batteries, and motors. The makers used the Arduino board and 5v battery to power the sensors and Bluetooth; they also utilized 3s LiPo battery to power the motors. In addition, the compass works with I2C so that the SLC and SDA pins are connected to A5 and A4 respectively. And the other pins were connected through digital I/O. To know more about the electronics and wire connection, please check the diagram below. To make the motorized lid, the makers used a MG996R high torque servo to power the lid. 3d printed arm was applied to connect the servo horn to the top of the cooler, and the makers used glue to keep it in place. The last part is the app; in this project, Blynk app is used to control the autonomous cooler. 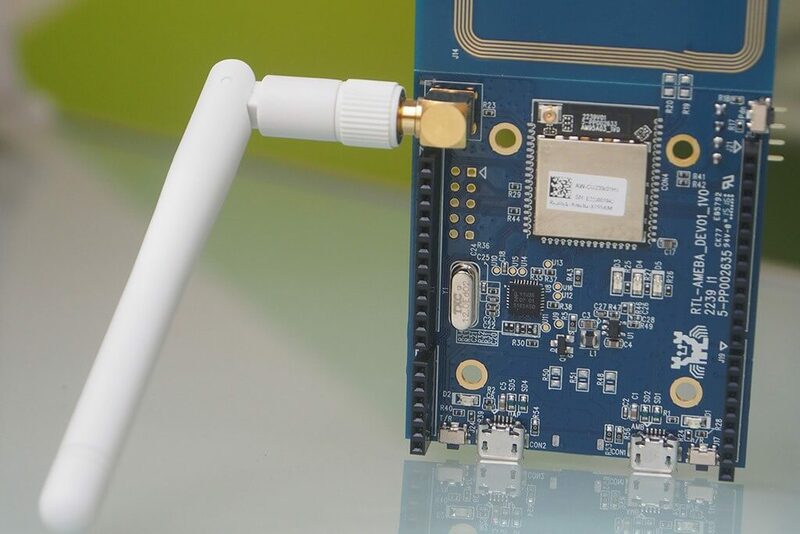 Blynk app is compatible with iOS nad Android to control Arduino, Raspberry Pi, and other development boards via the Internet. So, as soon you configured all the files properly, you can upload the code to your Arduino. Then, to acquire the satellite signal, it may take a couple of minutes. 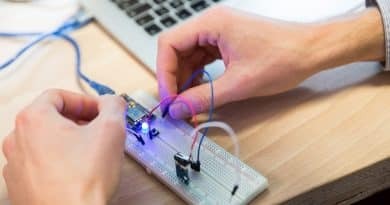 What about your innovative hardware project? We have briefly introduced the fun project that utilizes Arduino Uno, sensors, GPS, mobile apps to build a robot cooler. To know the details, visit Hackster.io to find the related information and instruction. Got inspired by this project? Have any ideas now? Feel free to share your creative concepts with TechDesign and let us help you realize the hardware project! 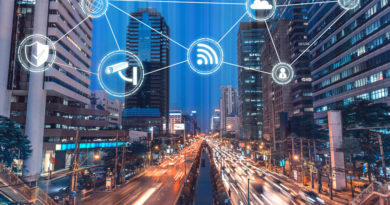 How is LPWAN Integrated into IoT Space?